There’s a high cost for low performance project management! Here are six red flags that say it’s time to consider outside help. Tool overload. Layers of process improvement tools can over-complicate projects, slow them down and make collaboration messy because focus ends up on the tools rather than the process. Tool overload can also get in the way of effective employee collaboration. Having a smart process means employees, equipment and processes are working more efficiently to satisfy customers, reduce employee frustration, and prevent profit loss. No backup support. Some management tools leave few options for getting direct support assistance—offering no phone, online or onsite services. Lack of support, as most businesses know, can result in downtime and missed deadlines. Poor decision making. For project leaders, not having a full view of project progression, resources, timelines and current output is like putting blinders on a horse. Tunnel vision often leads to poor decision making. Conversely, having a ‘full view’ project management tool is like having the clarity of a crystal ball that gives past, present and future visibility. Goal setting, estimate creating, and other decisions are no longer based on cobbling together a series of reports from multiple tools—and no more struggling with the unknows, guesstimates and trying to figure out the best-case scenarios. Lost time on-boarding new employees. Is it harder to train new employees on your project management tools than it is to teach them how to do their job? Clear, easy to understand functionalities can grow a new employee’s confidence and shorten the learning curve needed to get them on-the-job. Poor customer response. Today’s customers expect timely information on both the project planning end and progress along the way. Seamless management builds confidence in capabilities and a reason for customers to return for more business. High cost of paying for ineffective process management. According to the research firm, IDC, companies lose 20 to 30 percent of their revenue every year due to inefficiencies. Look to a ‘fresh pair of eyes’ for your business process improvement. It’s easy to get caught up in the rhythm of your business and miss opportunities that could bring a new season of growth. Is this your season? Find out. Ask a trusted ‘outsider’ to put fresh eyes on your business. 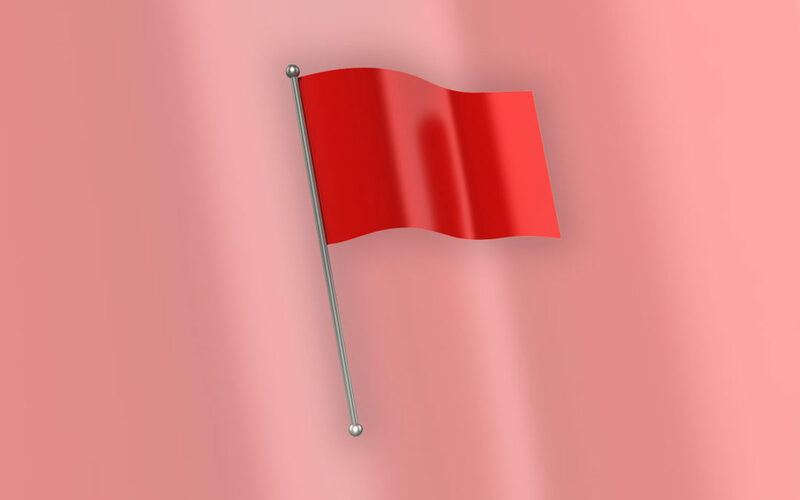 It’s time to pull down those red flags! Document Process Improvement Mapping is Your ‘GPS’ to Efficiency Success July 11, 2017 In "Business Process Improvement" "Document Solutions"